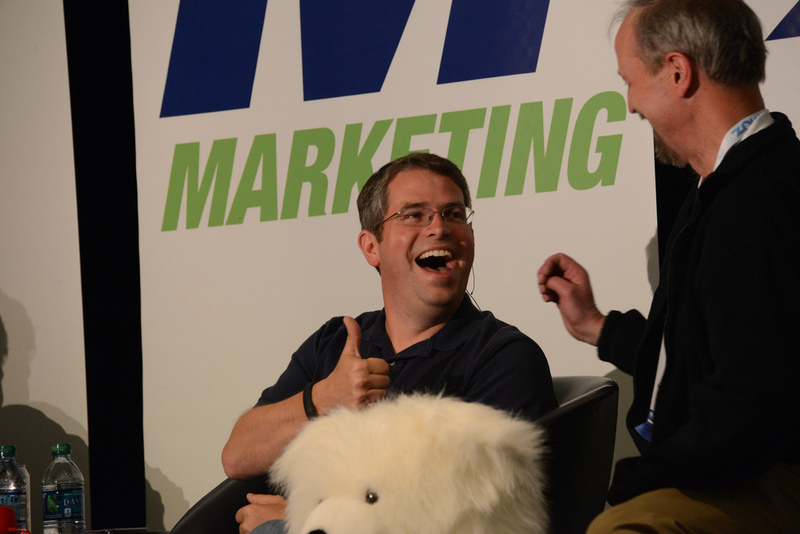 Still reeling from all the information coming out of SMX Advanced 2013? 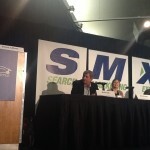 Then you’ll want to read June’s SEO Newsletter: The SMX Advanced Edition, which is packed with lessons derived from this month’s conference. In Google and Bing’s Advice to SEOs at SMX Advanced, readers can delve into the SEO advice coming straight from the front lines of Google and Bing. In this feature article, Virginia breaks down advice from Google’s distinguished webmaster, Matt Cutts and Bing’s vice president, Gurdeep Singh Pall and senior product manager, Duane Forrester..
Read more of The SMX Advanced Edition of the SEO Newsletter is Live. 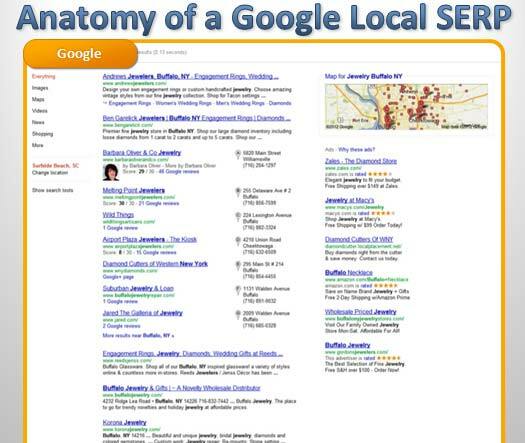 Read more of Maps and Metros – Surviving And Thriving In Local Search. Danny Sullivan welcomes the crowd and introduces the panel. The comedy act you’re missing right now I just can’t do justice to! 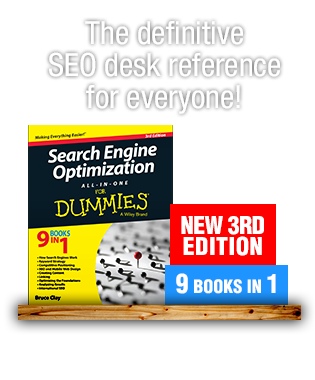 Alex has been doing SEO for 10 years and focuses on Google News these days. Greg’s new venture is Foundation Digital. Rae’s hairstyle is fresh. Bruce started optimizing sites in 1879. Read more of Ask the SEOs. 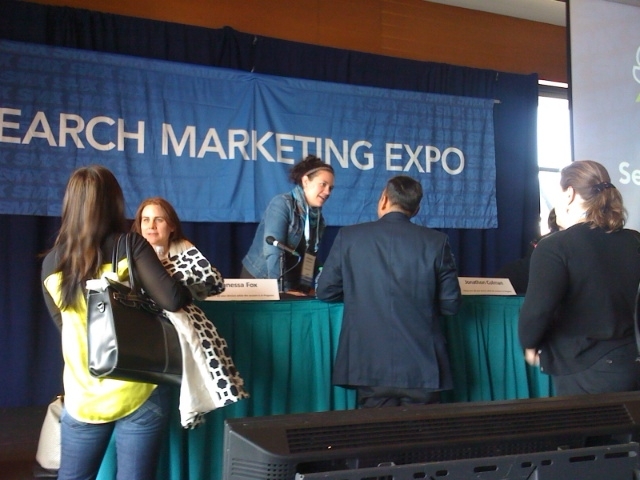 Link building (err, link acquisition) kicks off the first session after the keynote on Day 2 of SMX Advanced 2013. The room is packed with people wanting insights and tactics to drive traffic and get citations without getting busted by algorithmic and manual link penalties. Elisabeth Osmeloski of Search Engine Land moderated the panel and opened by noting that we all want to learn how to build links without worrying about Panda! 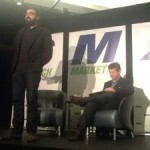 Read more of SMX Advanced 2013: Legit Link Acquisition. 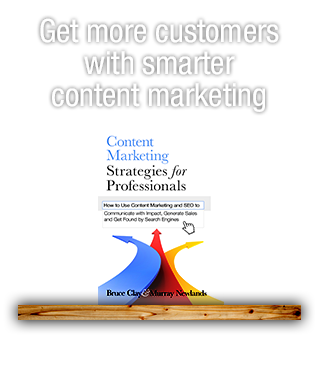 Inventory and audit: what content do we have? What content do we want? What content do users want? Read more of Think You Know Good Content? Fuggedaboutit. Here’s What Really Counts. Bing’s Gurdeep Singh Pall would like to share a facet of Bing we may not be familiar with. Search over the last decade has been driven by keywords. The idea of typing keywords into a search box is soon going to be outdated. Proactive notifications and natural interaction with devices is going to be the new model and technology is catching up. Whenever there’s a user interacting with a surface, users will want info, insight and task completion right there. 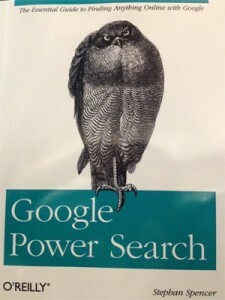 The app and device being used will tap into Bing search rather than having to move back to the browser. 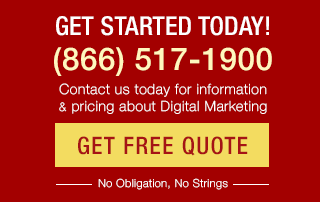 Rich Snippets are known to boost CTR in organic listings. Perhaps, they might be known to enhance rankings. More compelling search snippets lead to increased click-throughs. 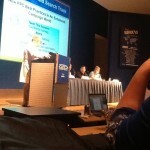 Read more of SMX Advanced 2013: Microdata, Schema, Rich Snippets. 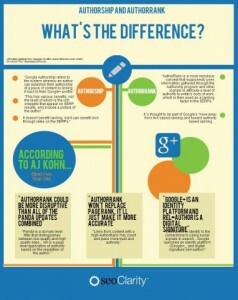 For the paid search crowd! Prerequisites of Enhanced Campaigns: Mobile modifiers, location and time of day were only available at the campaign level upon first release. They are now also available at the ad group level. They are not available at the keyword level. Isolate your top keywords in specific ad groups for editorial and bidding optimization purposes. Do this for the tier 1 and tier 2 campaigns at least since it’s a tedious process. You want one keyword per ad group. You can then test different ad copies. Read more of PPC Best Practices in an Enhanced Campaign World #12B.